Ralph’s Donation Program – Re-register or Sign Up Now! It’s that time of year again! The annual re-registration of your Ralph’s card into our community rewards program is required every September, even if you just signed up for the program in August. 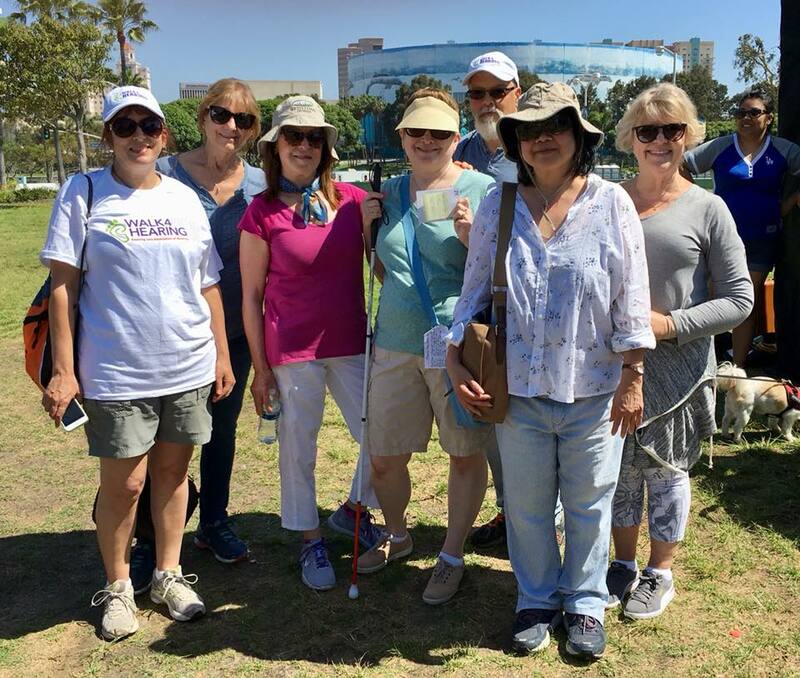 Hundreds of Hearing Loss Association supporters gathered at Marina Green Park in Long Beach on Saturday, June 9 for the annual fundraising Walk4Hearing. Our chapter was well represented by members, supporters and volunteers. Many of us took the 5K walk along the strand in the bright sunshine and very warm morning. The annual fundraising Long Beach Walk4Hearing is coming up very soon! 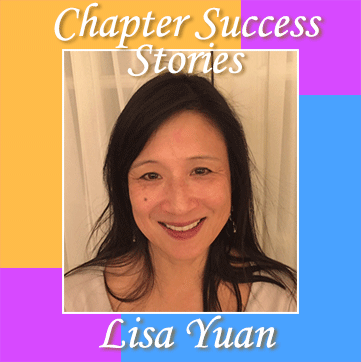 Here, you can learn how to join our team, the HLAA-LA Stars, and how to succeed in raising funds for our chapter and national organization. 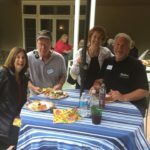 At this lunch, you’ll get information about what to do to start your Walk4Hearing journey and pick up Walk materials. If you’d like to carpool to the Kickoff with a chapter member, please use the ‘Contact Us’ form. Walk4Hearing coming up on June 9; more details to follow, including volunteer opportunities. One is a carpool organizer to get to Long Beach. 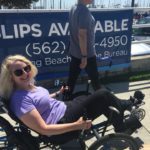 Walk4Hearing – It Was A Blast! 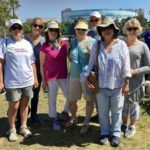 The Los Angeles Chapter LA Stars team was well represented at the annual Walk4Hearing fundraiser in Long Beach. A big heartfelt thanks to all of you who contributed, by fundraising, volunteering today, and/or donating. Holiday Shopping on Amazon? 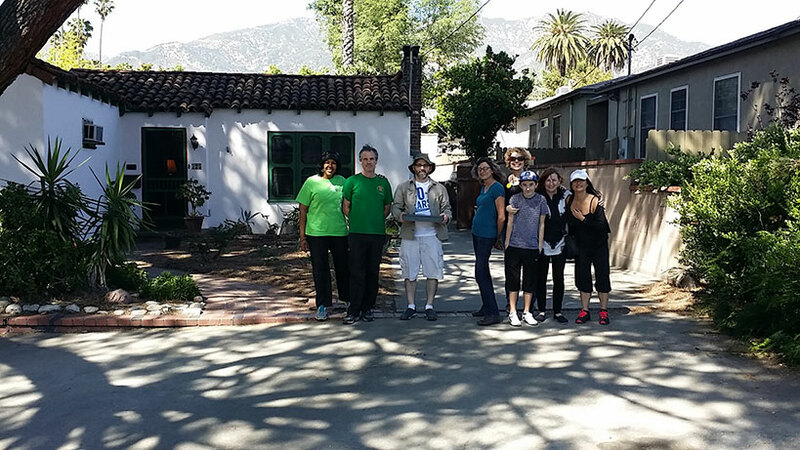 Use this link and help out HLAA-LA! If you shop on Amazon, please remember this very simple way to help raise extra money for our chapter. Instead of using the regular Amazon link, shop at this link: http://smile.amazon.com/ch/20-2044713 and AmazonSmile will donate 0.5% of the purchase price to the our chapter. If you haven’t done so already, just sign in using your Amazon login information, and you’ll be all set. The Walk was a great success. Our LA Stars Team was once again the top team at $4099 as of this am. Everyone did a great job getting donations this year. I want to congratulate our Wendi Washington for gathering $1392 in donations. Also congratulations to Liz Lesan who had $1212. Wow! Walk4Hearing – Coming June 11! The HLAA Walk4Hearing began in 2006 with just 6 walks and a dream of raising awareness for the hearing loss community. 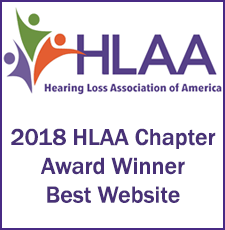 Ten years later, 22 walks around the country have made HLAA’s Walk4Hearing one of the largest fundraising events for people with hearing loss. 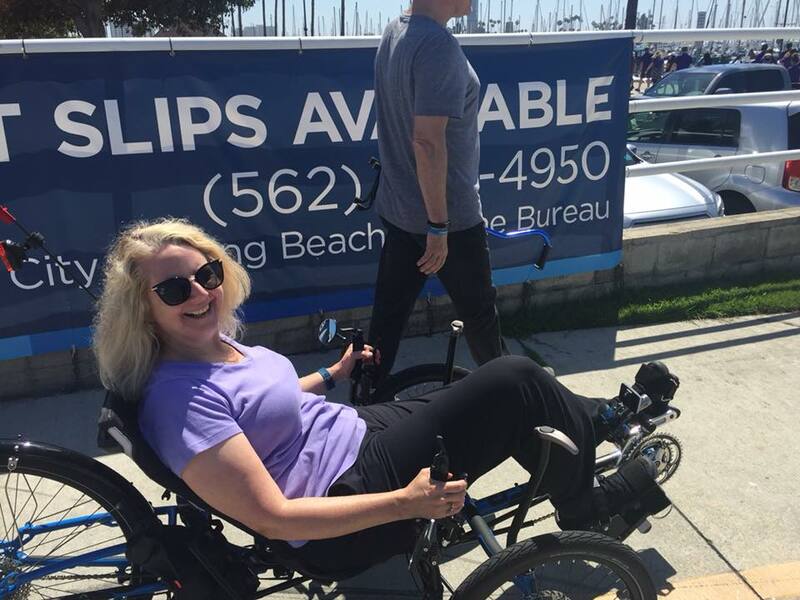 Besides funds, the walks bring much-needed visibility to an often invisible condition. Please join other Southern Californians as we walk for the common goal of raising funds and awareness to the hearing loss community. 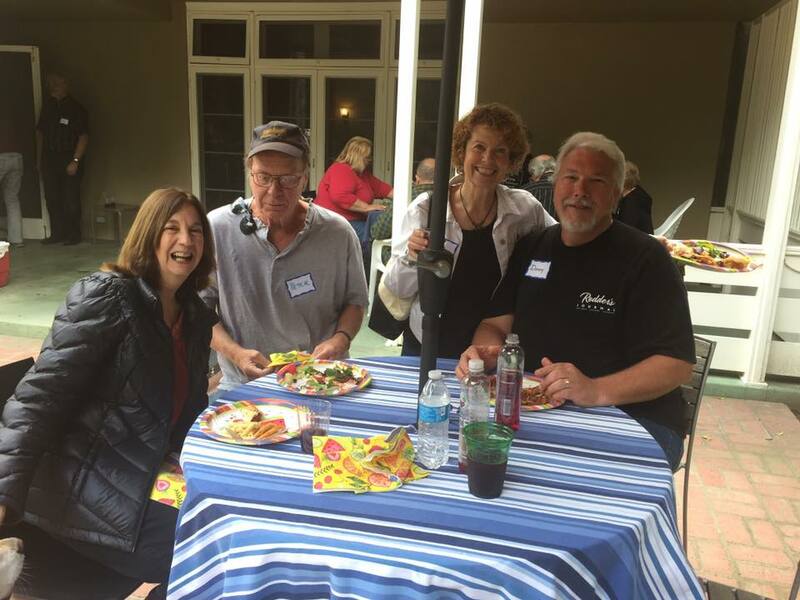 Thanks to Joe and Lisa Beth Snyder, our April 16th garage sale was a great success, netting over $1,000! They went above and beyond the call of duty, and we cannot thank them enough.